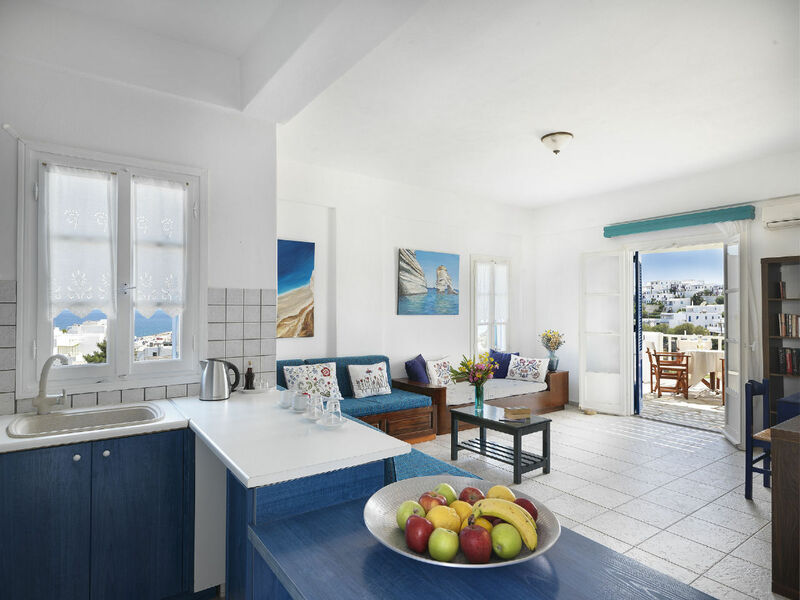 The communal facilities at the Aloni Hotel Suites & Rooms in Paros are carefully designed to ensure that its guests are offered an enjoyable and carefree stay. To satisfy the needs of our guests, Aloni Hotel, one of the most well-organized hotels in Paros, also provides a variety of hotel services. 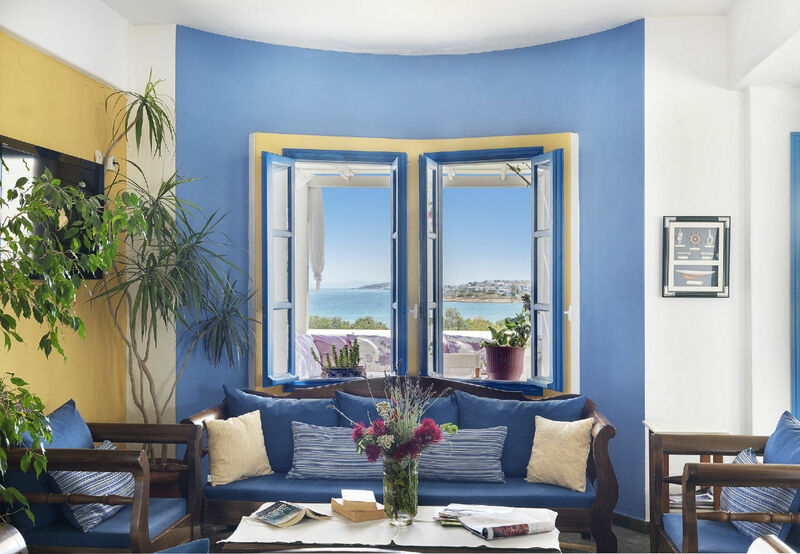 All indoor facilities of the Aloni Paros Hotel are fully air-conditioned.